Propping up business interests in the province of New Brunswick in their editorials should not come as a surprise to any reader of The Daily Gleaner or The Telegraph-Journal but the newspapers crossed a line in their editorials on July 4 (‘Poor optics of mine opposition’) and July 5 (‘Chiefs should not complain’). The Daily Gleaner accused First Nations of ‘poor optics’ when it told First Nations of the province that they should not have signed accommodation agreements with the provincial government over the Sisson project, one of the world’s largest open-pit mines proposed near Stanley on traditional Wolastoqiyik (Maliseet) territory. The compensation for the open-pit mine was accepted after the provincial government threatened to cancel other tax agreements that First Nations depend on for the delivery of social services. The claim that First Nations should not have signed the agreement if they remained opposed to the mine obviously implied that First Nations were thankless and greedy. This stereotype has been mobilized persistently in New Brunswick history to degrade First Nations communities and to undermine support amongst non-Indigenous New Brunswickers. It perpetuates racist stereotypes that are the product of colonial institutions, which limit the agency of First Nations to determine their future. These stereotypes have no place at all in the public life of the province in 2017. Besides being obviously offensive in its paternalism, the editorial failed to explain why the Wolastoqiyik First Nations signed accommodation and tax agreements over the Sisson project. Madawaska Chief Patricia Bernard set the record straight following the poor media coverage of the inking of these agreements that led people to believe that Indigenous people of the province were suddenly in favour of the mine. Chief Bernard explained to CBC on Feb. 13, 2017 that the New Brunswick government threatened to cancel tax deals with her band and other First Nation communities if they did not sign an agreement on the Sisson mine. (The CBC article problematically describes the tax deals as ‘lucrative’ when in fact they are modest and barely cover the needs of communities that have been kept in poverty for generations by failed Canadian policies). The Wolastoqiyik did not have a veto over the mining project, because their sovereignty has yet to be proven in Canadian courts. These same courts regularly uphold the private property rights of mining prospectors on disputed lands. The First Nations need the funds from gas, tobacco and sales taxes to pay for essential services in their communities. Chief Bernard made it clear back in February that she and other Chiefs continue to oppose the proposed mine. 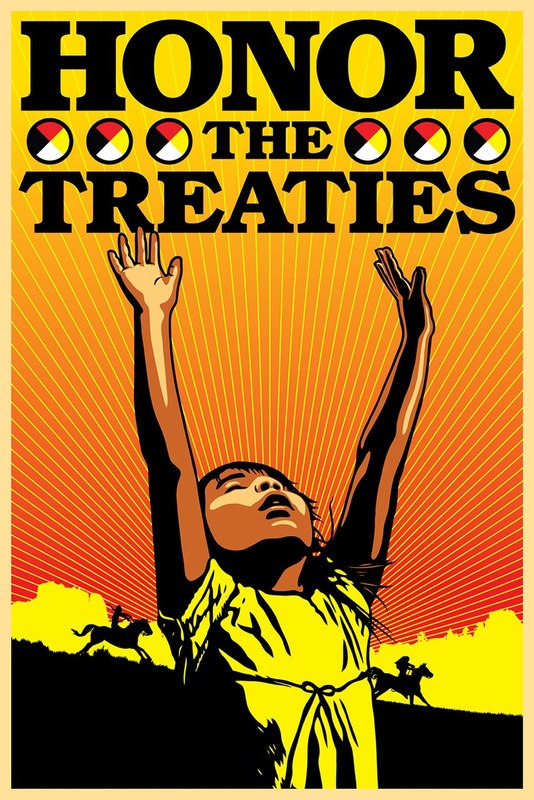 Free, Prior and Informed Consent is a key principle found in the United Nations Declaration on the Rights of Indigenous Peoples (UNDRIP) that was adopted by the General Assembly in 2007. Almost a decade later, Canada lifted its objector status to UNDRIP but has yet to implement the declaration in policy or practice. Proposed resource extraction and pipelines across the country on indigenous land make implementing UNDRIP particularly tricky for the federal and provincial governments. The coercive tactics used by the New Brunswick government to get accommodation agreements with the Wolastoqiyik First Nations demonstrate a failure of the provincial government to take Free, Prior and Informed Consent of indigenous peoples seriously. It is disappointing that the media in this province—so crucial to holding public institutions to account—have consistently failed to accurately report on issues involving First Nations’ interests and resource exploitation. Given the coverage in the Canadian press around Canada 150 and Canadian colonialism, and the desire of many Canadians from diverse backgrounds to move towards truth and reconciliation with First Nations people, the Irving newspapers owe its readers and the public a better explanation of the issue. And it owes Wolastoqiyik First Nations in the province an apology.